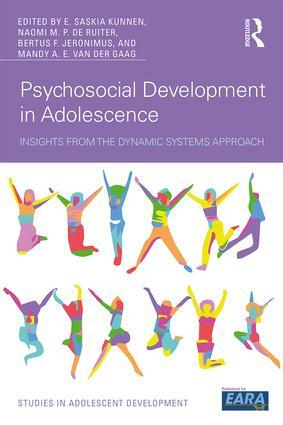 The Studies in Adolescent Development series is published in conjunction with the European Association for Research on Adolescence and is committed to publishing and promoting the highest quality of writing in the field of adolescent development. 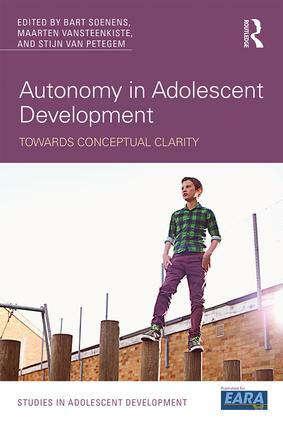 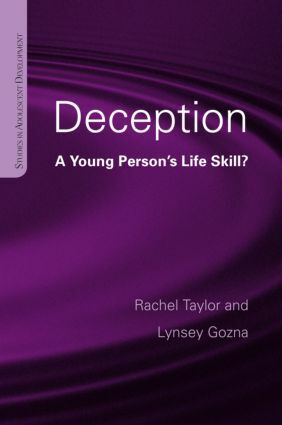 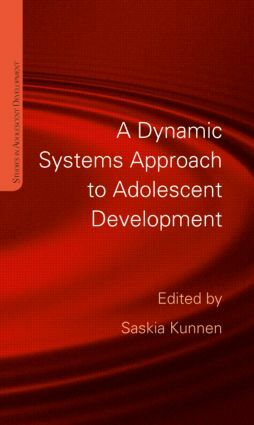 The series aims to respond to the recent shifts in the social and ecological environment of adolescents and in the new theoretical perspectives within the social science by providing a range of books, each of which deals in-depth with an aspect of current interest within the field of adolescent development. 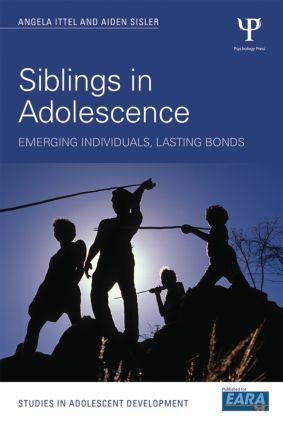 Each book focuses on a specific aspect of adolescence and provides either a clear picture of the research endeavours which are currently serving to extend the boundaries of our knowledge and understanding of the field, or an insightful theoretical perspective of adolescent development. 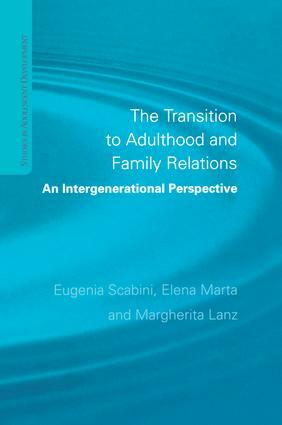 The editors encourage publications which represent original contributions to the field.